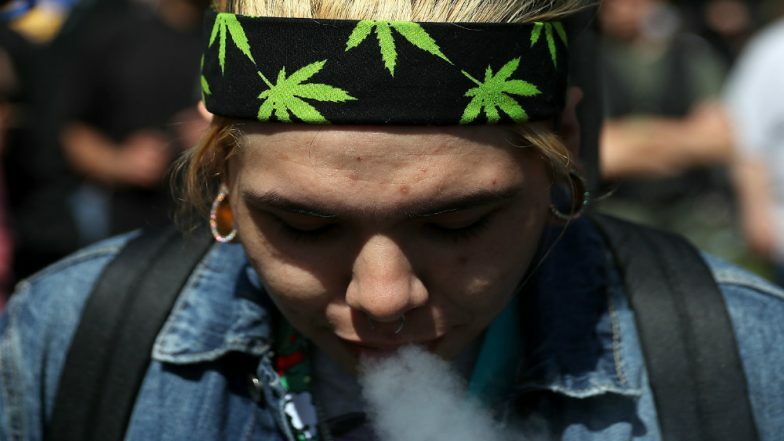 New York, April 16: People who regularly use cannabis may require more than two times the usual level of sedation when undergoing medical procedures, warns a new study. "Some of the sedative medications have dose-dependent side effects, meaning the higher the dose, the greater likelihood for problems," said lead researcher Mark Twardowski from Western Medical Associates in Colorado, US. "That becomes particularly dangerous when suppressed respiratory function is a known side effect," Twardowski added. For the study, the researchers in Colorado examined the medical records of 250 patients who received endoscopic procedures after 2012, when the state legalised recreational cannabis. Can Marijuana Alter Sperm Count? Long-Term Exposure To Cannabis Can Affect Male Fertility.